OnePlus, the popular maker of high-value phones, will announce an upgraded model of OnePlus 3 on November 15. The new phone is called OnePlus 3T and comes with more powerful hardware and the latest Android 7 Nougat operating system. 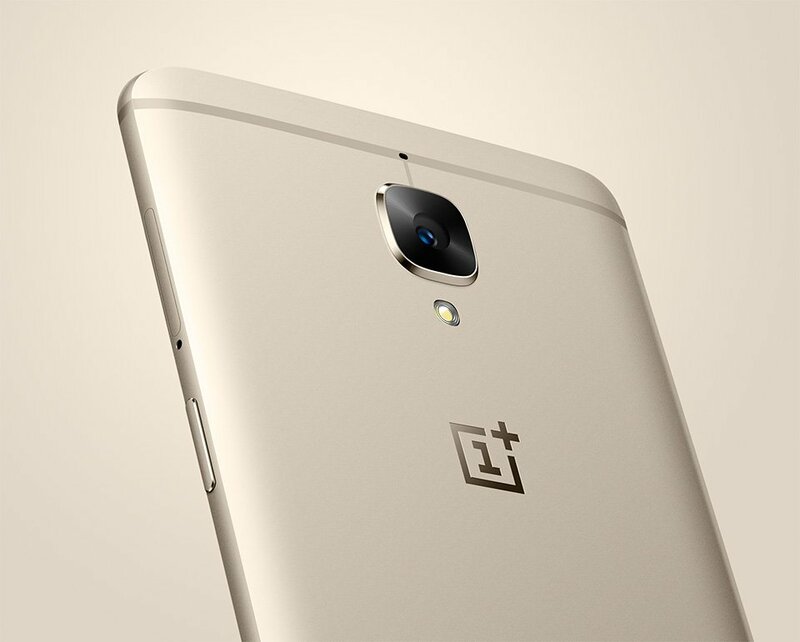 The Chinese smartphone maker OnePlus released OnePlus 3 at the beginning of 2016, and it has been one of the most referred phones on PriceMe this year. Inf fact, the phone has sold so well worldwide that OnePlus hasn’t been able to keep up with orders and had to temporarily halt production in 20 countries due to a lack of components. OnePlus 3T will likely be a mix between a “plus” update and a major update. The new model does keep the ‘3’ in the name. Chinese culture generally avoids the number four as it sounds similar to death when pronounced in Chinese. Hence, no Chinese phone maker will opt for a four in the product name. OnePlus has confirmed that a 2.35 GHz Snapdragon 821 chip will power 3T. Many recent flagship phones employ the same chipset including Google Pixel and Xiaomi Mi Note 2. T-7: The @Qualcomm Snapdragon 821 (2.35GHz) is coming your way. Find out more on November 15. OnePlus 3T will have 6 GB of RAM memory. It sports an Optic AMOLED screen. More information and detailed specs will be available on November 15. Both the front and the rear cameras sports a resolution of 16 MP. The price of OnePlus 3T will be about $110 more expensive than the predecessor OnePlus 3. This means that the new phone will cost about $770 including freight for the 64 GB storage option. There’s also a 128 GB storage option available that will cost more.